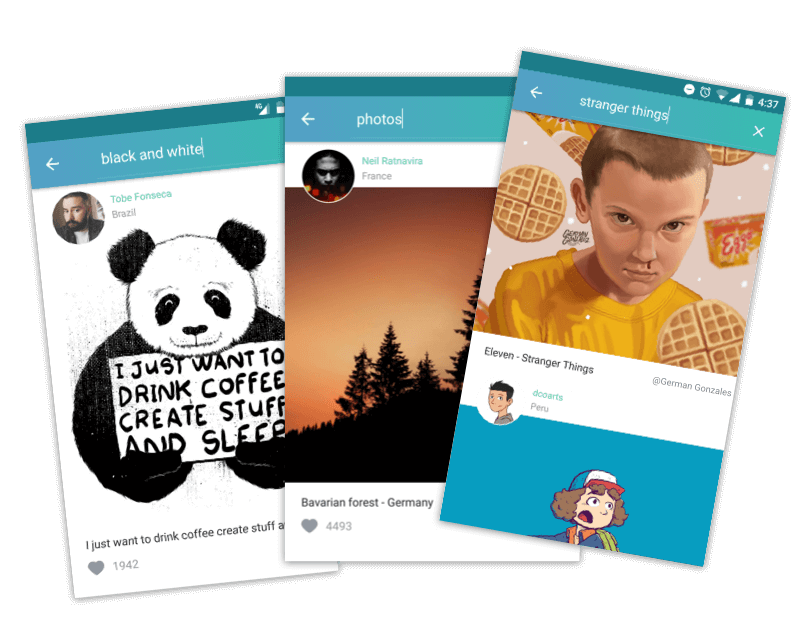 Sharing your work on Walli is an original and excellent way to showcase what you do. If your artwork is chosen to be someone’s wallpaper that means they really like what you do. After all, they are going to see it hundreds of times per day. 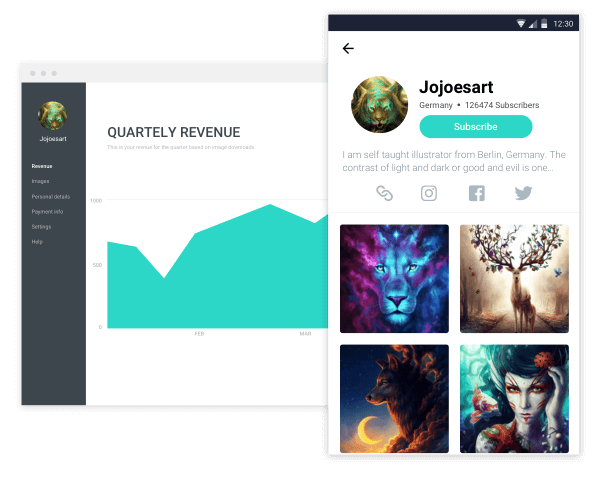 Our goal with Walli is to help illustrators, graphic designers, photographers and photo editors to earn money from their passion, get more visibility for their works and recognition for their talent. If you are a young artist, we want to be that stepping stone for your exciting career and if you are a confirmed artist, we want to help you earn more from your art. 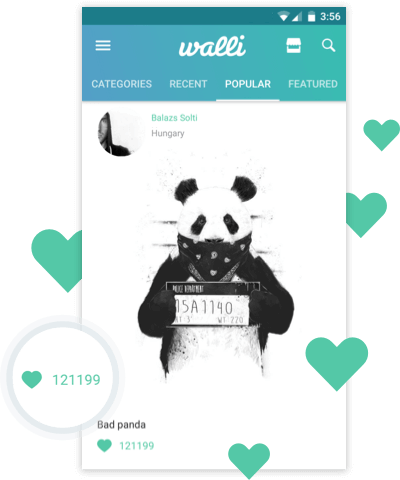 Walli is giving a percentage of its revenue to the participating artists. Each wallpaper published on our app will be seen by almost all of our large worldwide audience! 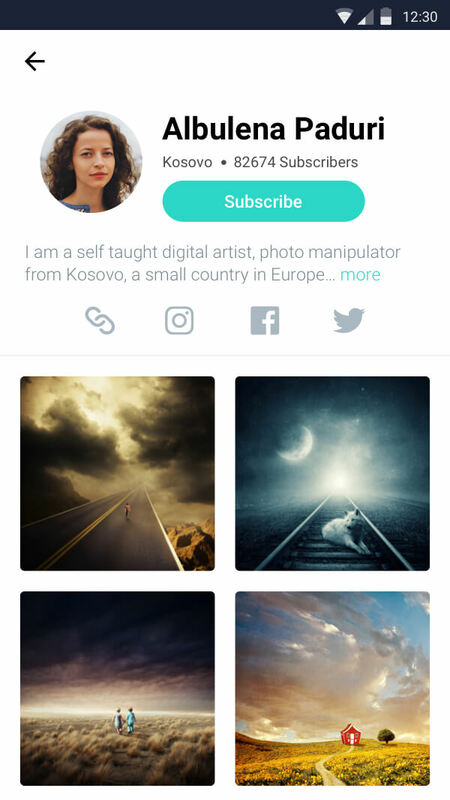 Our main goal is to promote the artists behind each wallpaper : you will be credited for your work, and users will be able to get to know you thanks to an artist profile page. GET MORE FANS OR CUSTOMERS! Use Walli as a risk-free environment to work on new styles, share personal work that you have never used before or maybe show up things you tried to do for clients but never used. Use Walli as a risk-free environment to work on new styles, share personal work that you have never used before or maybe work you did for clients but were never used.